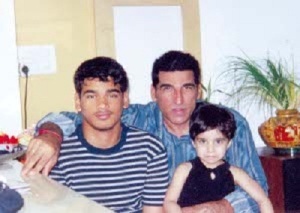 Mukesh Rishi was born on 19th April 1956 in Kathua, Jammu and Kashmir State. He moved to New Zealand with his wife and started his modeling career. Despite of seven years efforts in modeling he was not happy with his career there. He decided to come back to India and started his film career in India. 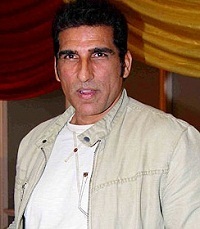 When he came back to India he joined Roshan Taneja’s acting school. He started his film career in 1990s and his big break was in 1999 with Sarfarosh co-starring Aamir Khan, Sonali Bendre and Naseeruddin Shah. 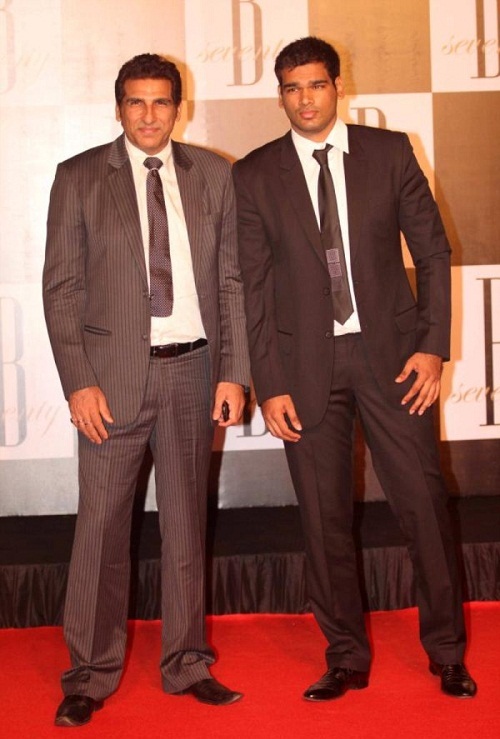 He subsequently appeared in South Indian films including Hindi, Telugu, Tamil, Punjabi, Malayalam and Kannada films. He worked for blockbuster hits like Jodi No.1 co-starring Sanjay Dutt, Govinda, Monica Bedi and Twinkle Khanna, Indian co-starring Sunny Deol, Rahul Dev and Shilpa Shetty, Koi… Mil Gaya co-starring Hrithik Roshan, Preity Zinta and Rekha, Singam II co-starring Suriya, Hansika Motwani, Anushka Shetty, Vivek and Santhanam, Simhadri co-starring Jr. NTR, Bhoomika Chawla and Ankitha, Darling co-starring Prabhas and Kajal Aggarwal, among other films. 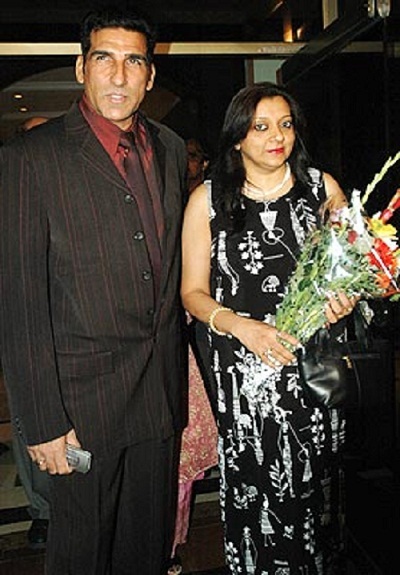 He is married to Keshni Rishi and the couple gave birth to two children, a son and a daughter. After their marriage the couple moved to New Zealand and settled there for seven years.